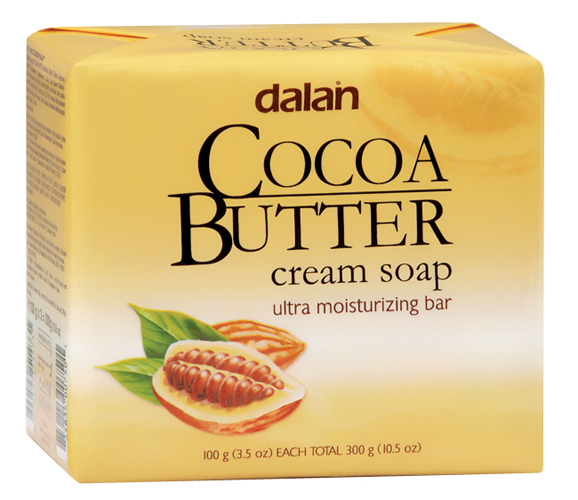 Cocoa butter is derived from the solid fat expressed from the roasted seed of the cocoa. 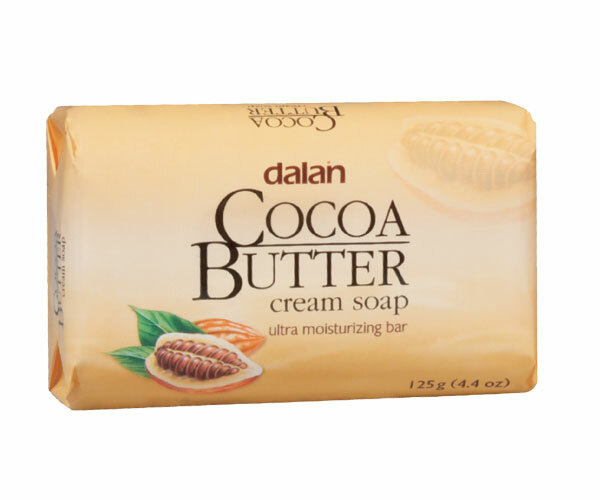 It helps to reduce coetaneous dryness and improve skin flexibility. 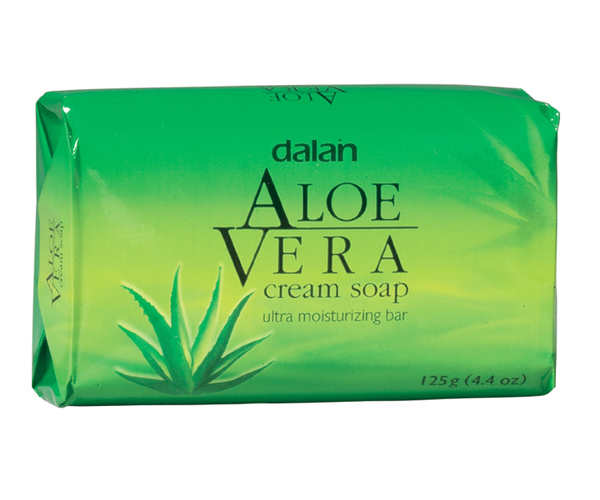 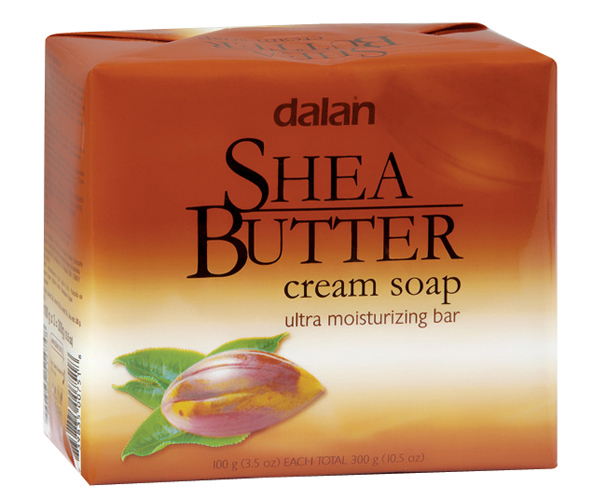 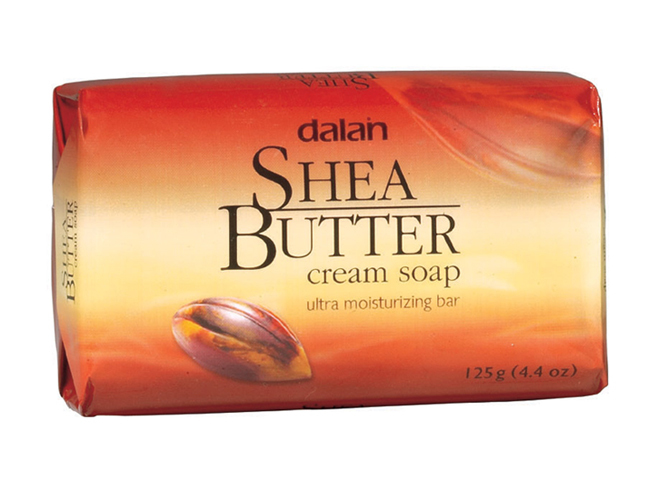 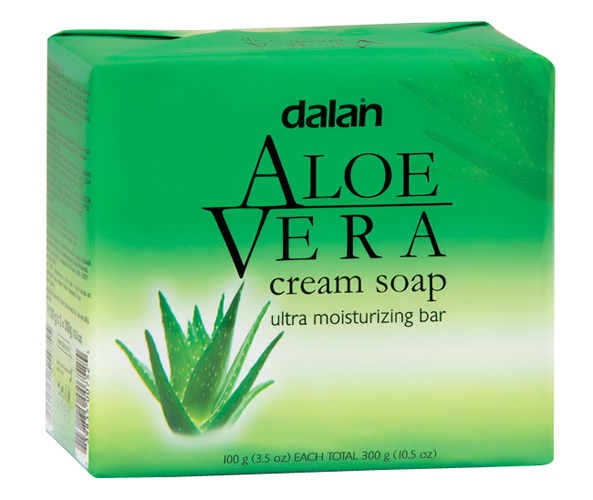 Dalan cream soap including these extract has moisturizing and emollient properties.